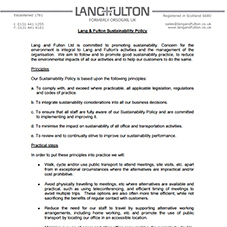 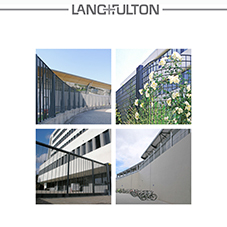 About Lang + Fulton - Barbour Product Search. 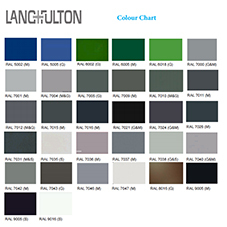 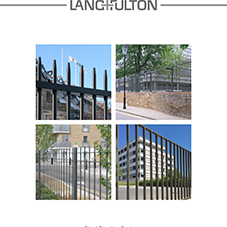 The company of Lang + Fulton has a long history since its foundation in 1781 during which its activities have revolved around steel products and ship owning. 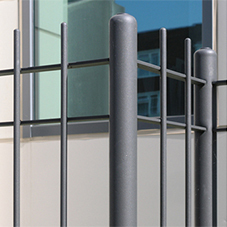 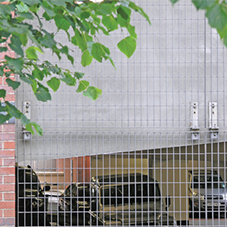 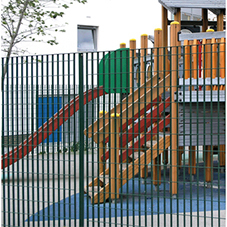 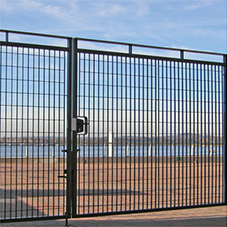 For the last 30 years it has specialised in the supply of steel fencing and grating products to the construction industry. 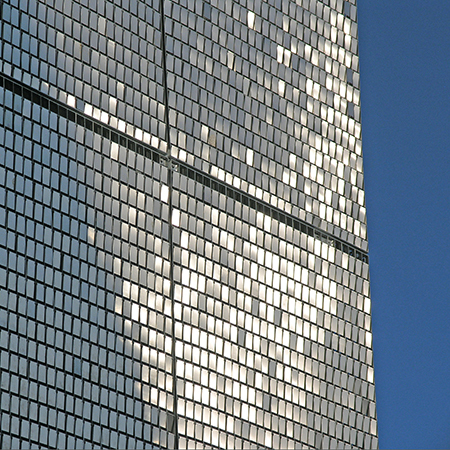 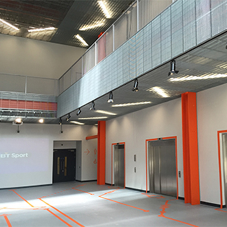 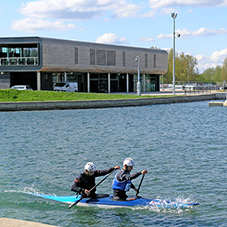 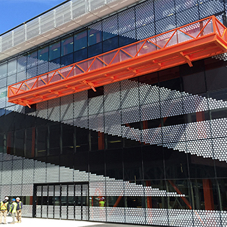 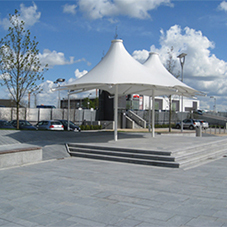 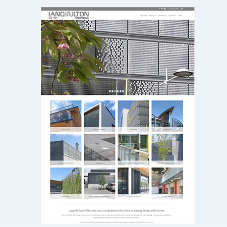 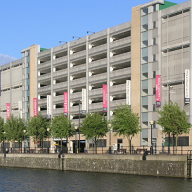 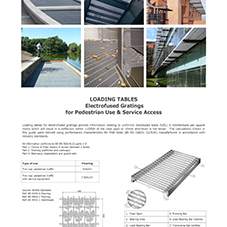 The Technical and Sales office work with architects to develop a project from concept to reality; proposing the most suitable grating to meet a particular requirement as well as designing and detailing support steelwork and fixings. 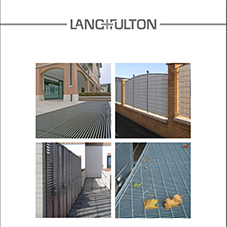 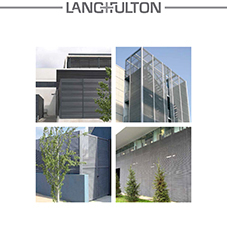 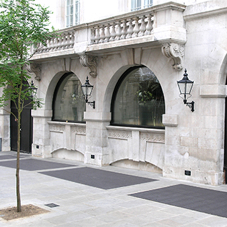 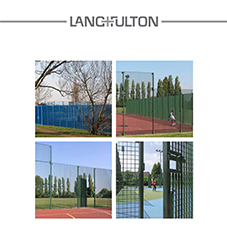 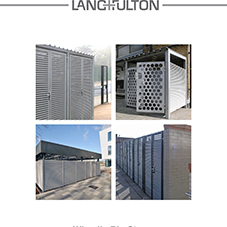 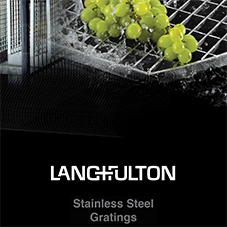 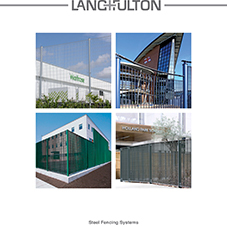 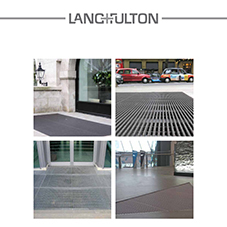 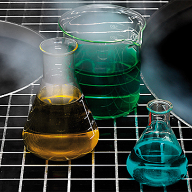 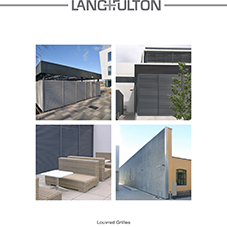 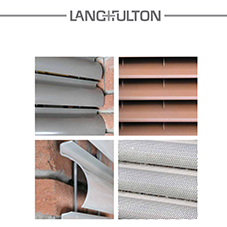 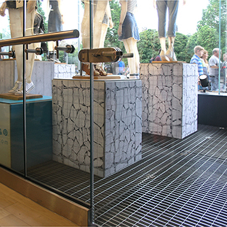 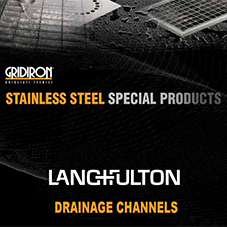 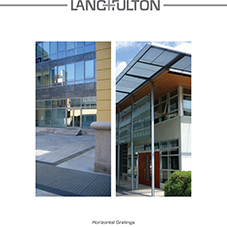 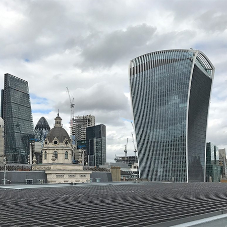 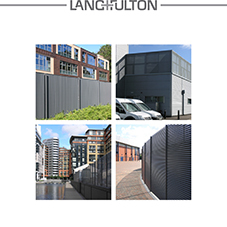 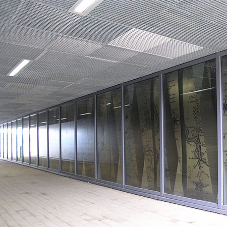 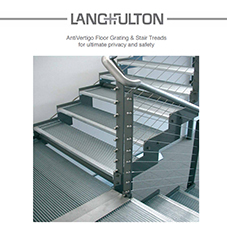 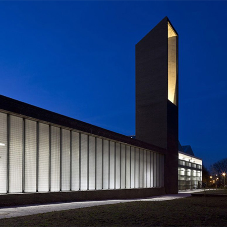 With this experience and an extremely wide product range of both electrofused and pressure-locked gratings, Lang + Fulton is able to advise on bespoke fabrications and deliver solutions. 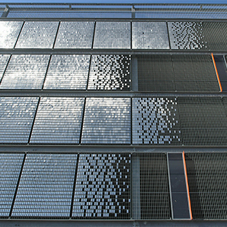 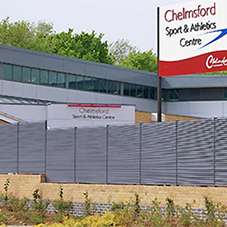 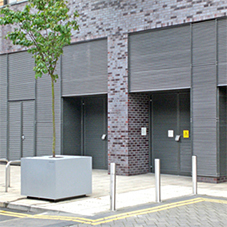 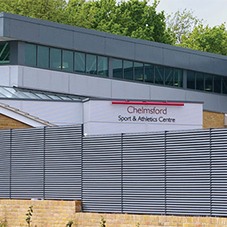 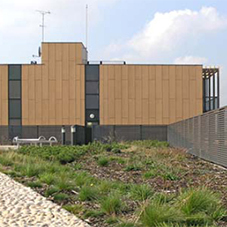 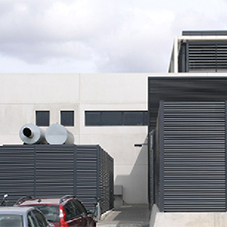 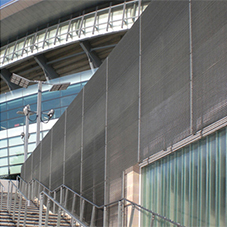 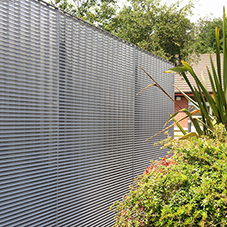 Applications include wall cladding, visual screening, security screens, balconies, floor grating, plant housing and perimeter fencing. 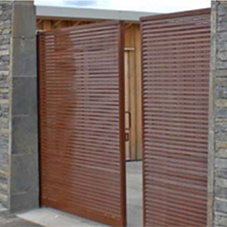 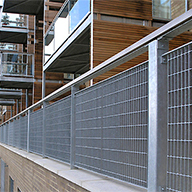 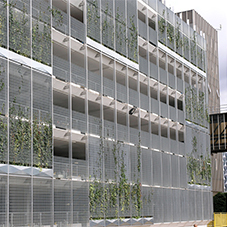 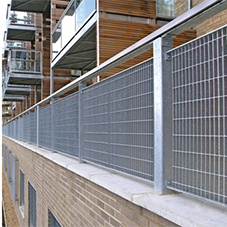 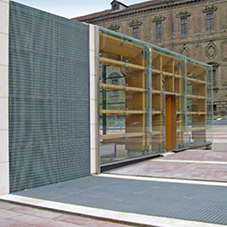 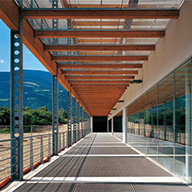 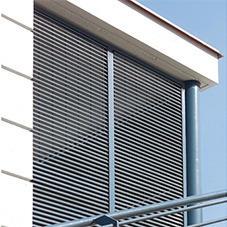 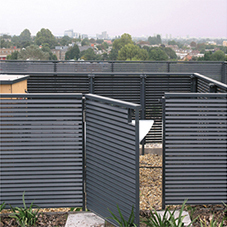 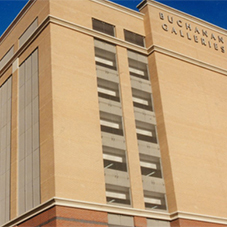 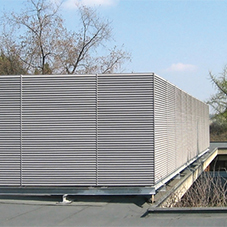 mesh, decking, gratings, fencing, balustrades, panels, cladding, railings, balconies, wall cladding.